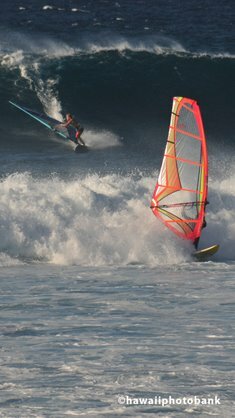 On sunny days, things can get hectic on Kauai's north shore at the end of the road, which is both the beginning of the fabled Kalalau Trail along the Napali Coast, and the site of Ke'e Beach, a snorkeler's delight. 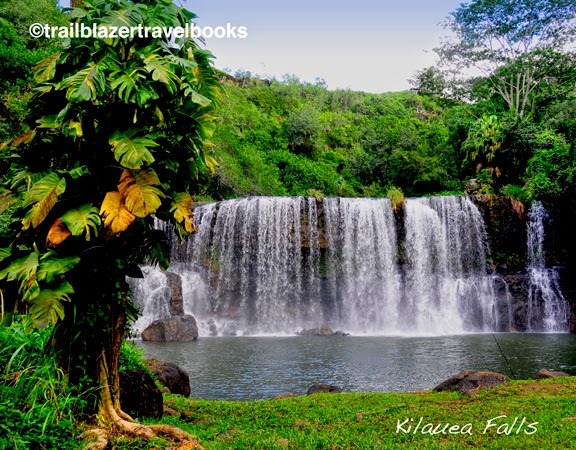 For guaranteed quiet and beauty that shouts to the heavens, pull in about .25-mile before road's end at Limahuli Garden, one of the country's five National Tropical Botanical Gardens (three of which are on Kauai). Paths wander from the Edenlike terraces of the lower gardens to upper view knolls just below the serrated ridge of Makana—called "Bali Hai" in the movie South Pacific. 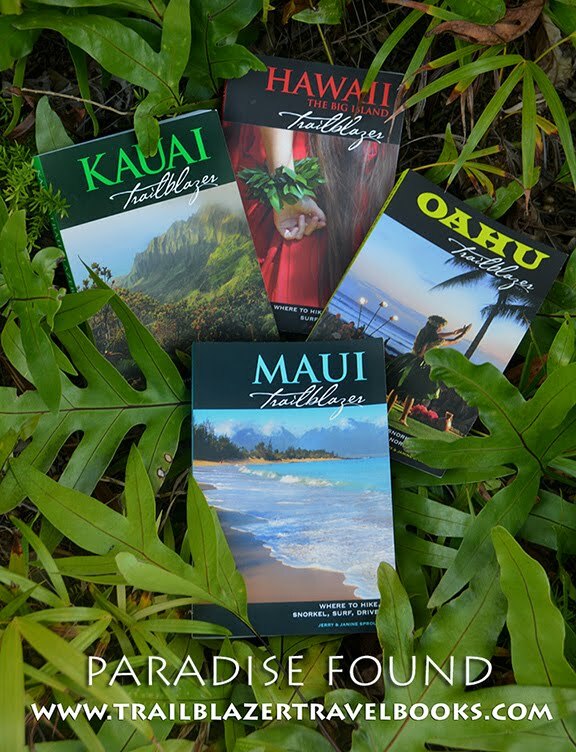 Both native Hawaiian plants and those brought by the voyaging Polynesians thrive here. 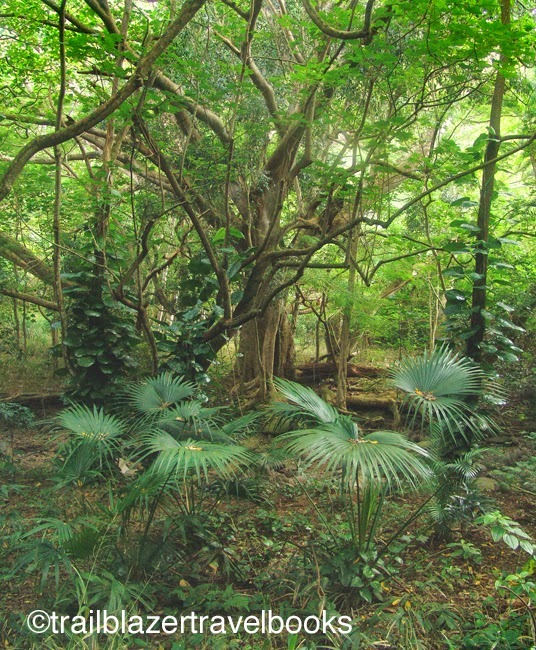 Large mango, autograph, and other broadleaf trees shade the upper garden. A stream rushes from the valley's higher reaches. The nominal admission charge to the nonprofit garden includes a booklet that is one of the best plant books available. Page 31 of Kauai Trailblazer has more details. If you need proof the jungle wins in the end, take a walk across the seven stone bridges that were once part of the entranceway to a grand estate that is being swallowed up by the incessant greenery. 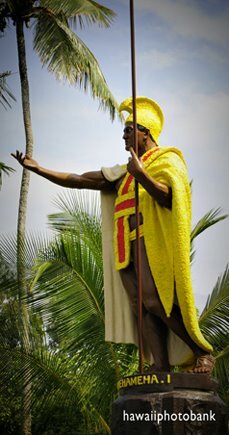 The lush grounds at the foot of the Ko'olau Range on the west side of Oahu in 1884 were willed to Samuel Damon by Princess Bernice Pauahi Bishop (Kamehameha's granddaughter), as a "thank you" for Damon's longtime work for the the Bishop family. Damon's children built an estate in the valley, but all that's left (except the picturesque bridges) are the chimney and other ruins of a smaller home. 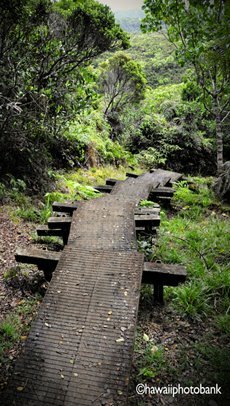 The Hawaiians, of course, lived in the Moanaluna Valley, as evidenced by konane board (like checkers) carved into a rock and other remains. 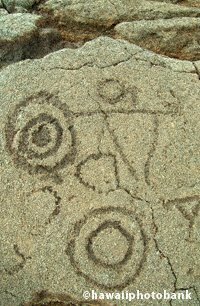 Petroglyphs—rock drawings—in the valley predate even the Hawaiians and are a mystery to anthropologists. The H-3 Freeway was planned for this area, but locals were successful in getting it rerouted. The easy, stroll begins at a neighborhood park that is not far from Moanaluna Gardens. 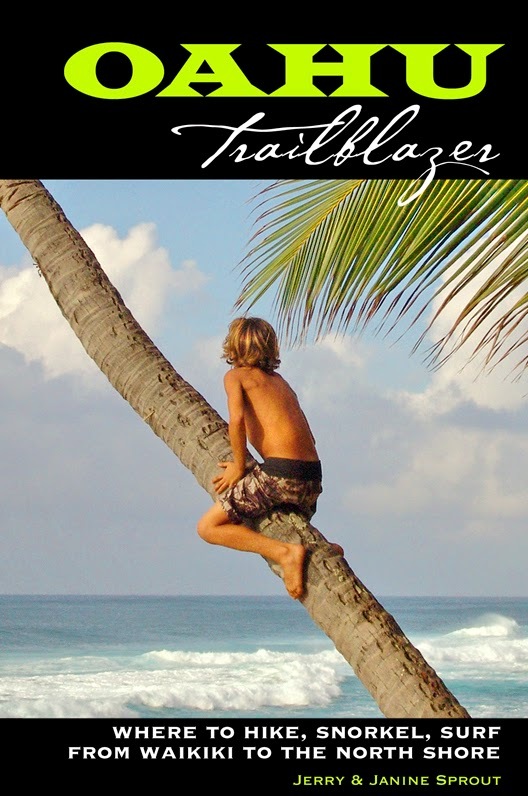 See Page 67 of Oahu Trailblazer. 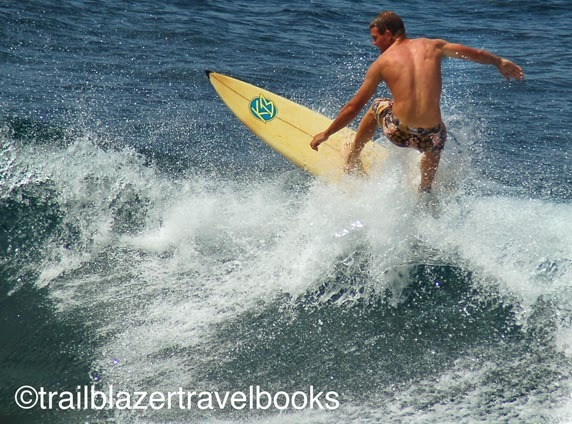 It's just as well that visiting surfers don't know about the rolling right-break into the cove at Lighthouse Beach, near Hawi on the Big Island of Hawaii: Submerged rocks lie in a few inconvenient places along the white water, making for unhealthy surfing. 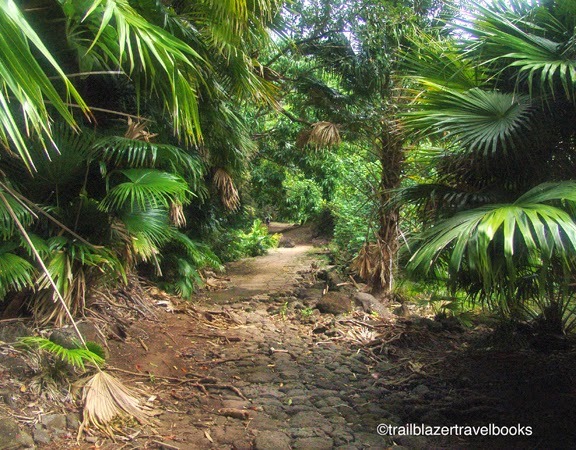 Local guys walk or drive down through pastoral slopes and ironwood groves through former cane fields. 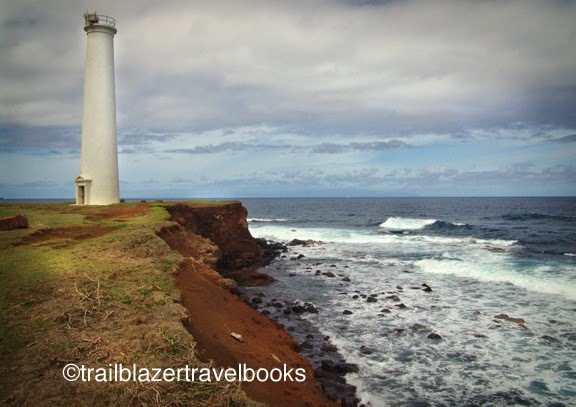 The Kauhola Point Lighthouse is the rocky northern nub of the island, a lush remnant of the Kohala volcano, about a million years older than volcanically active parts in the south, which date from yesterday. 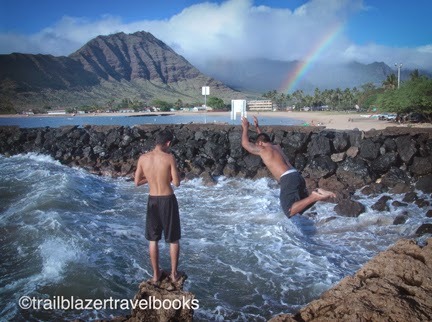 Waves break off the point into tiny Keawaeli Bay, a destination for a relaxing getaway hike. 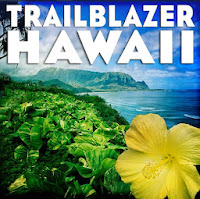 See Hawaii the Big Island Trailblazer page 37. 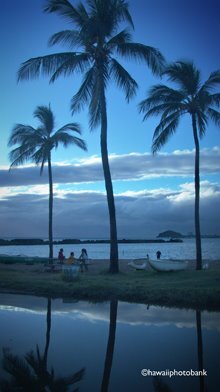 For a complete listing of markets on every island go to Hawaii Farmers Market Directory. Artisian goat cheese, local papayas, gargantuan heads of lettuce, exotic flowers, star fruit, avocados, taro, fresh coconut juice, kale, raw honey, foot long beans, eggplant, onions, grapefruit, oranges, apple bananas. . . cheap, freshly picked. Get there on time as the best vendors have been i.d.ed by resident shoppers (you'll see the lines) and inventory sells out fast. You'll be supporting ag sustainability, meeting the locals and discovering miracle cure-alls like noni juice. To your health!